The iX1500 is the company’s flagship, which means it carries the latest features, including the 4.3-inch touchscreen on the front. 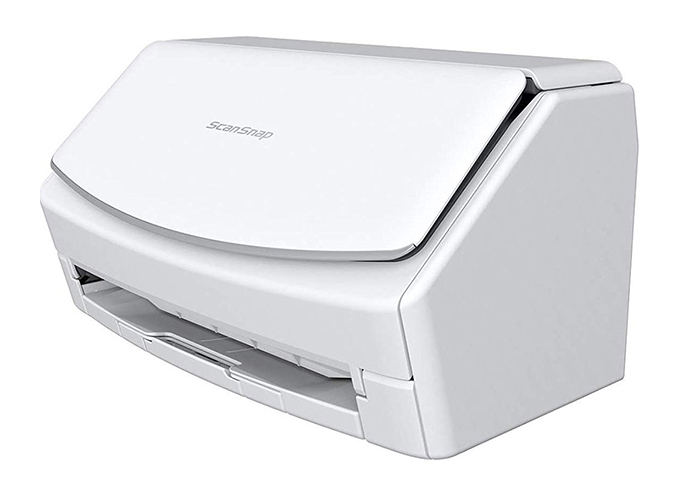 The scanner maintains past workflow speeds of about 30 sheets per minute in colour at 300dpi or black and white at 600dpi. Those numbers aren’t a surprise for anyone who’s used a ScanSnap before. Fujitsu has long marketed the product line on those merits. Quick and accurate scanning is half the battle. Where all the stuff you scan actually goes is the other. The folding top does help reduce the scanner’s already reasonable footprint, and keeps dust from collecting on the feeder. It also tries to get rid of it after the fact. Streak Removal catches dust-filled streaks during scanning and fixes them on the fly. In cases were dust accumulates on the scanning plate itself, it’s still easy to clean. The feeder is smoother with more versatile scanning ability this time. For example, Manual Scan Mode helps load more complicated documents, like pamphlets, booklets and brochures, to pass through without jamming or scanning errors. While sliding guides remain to help angle documents, the iX1500 proved adept at centering everything I put through it. That goes for double-sided docs, too. With Wi-Fi and USB support, the iX1500 can fit in with any wireless and wired setup at home or in an office. A mobile component, via the iOS and Android ScanSnap apps, can load up scans onto phones or tablets directly — useful in a pinch when running out the door and needing to take a document with you. 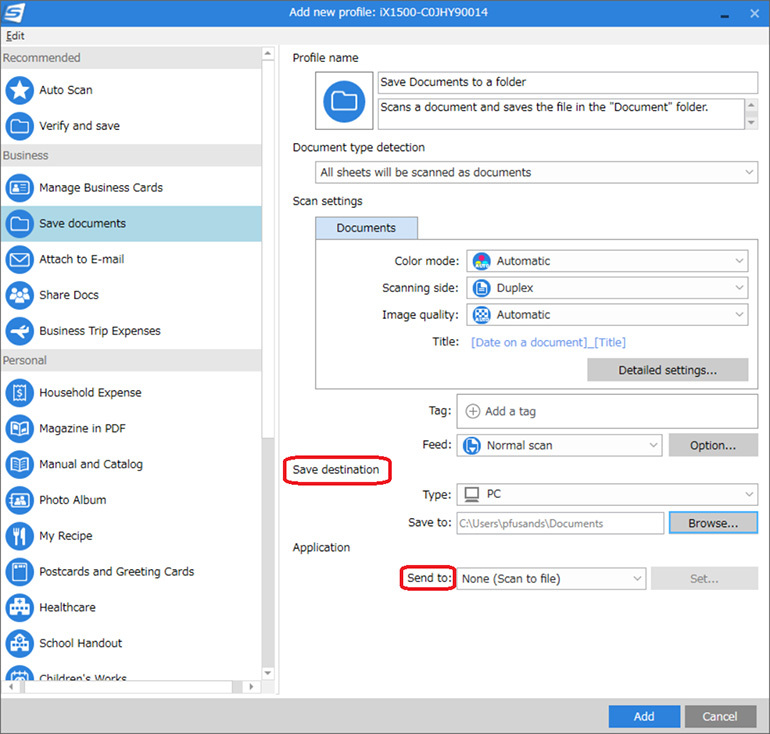 Setup and settings could use more streamlining on the ScanSnap Home desktop software, given the host of features and options Fujitsu packs into it. The key difference in stewardship compared to previous models, however, is the iX1500’s own 4.3-inch LCD touchscreen. The scanner relies heavily on it for everything, and a big reason why some of the desktop features appear there, too. 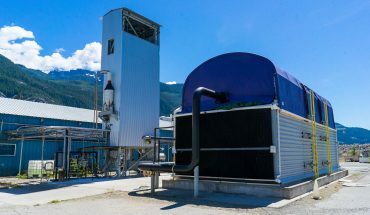 Because of the deeper cloud integration, it is technically possible to use the iX1500 with little input from a computer, but based on my experience, a hybrid approach is probably best. 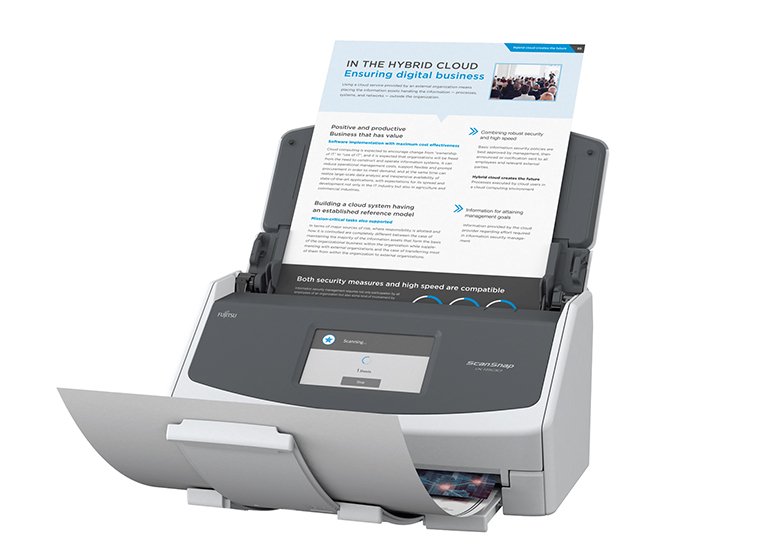 The iX1500 draws heavily on the cloud. Receipts, invoices and payroll documents don’t have to go to the same folder — or even the same cloud service. Business and personal documents could cause problems if mixed together, and so, selecting a different destination is extra convenient when it’s only a tap away. So is a different profile, if sharing the scanner with others. 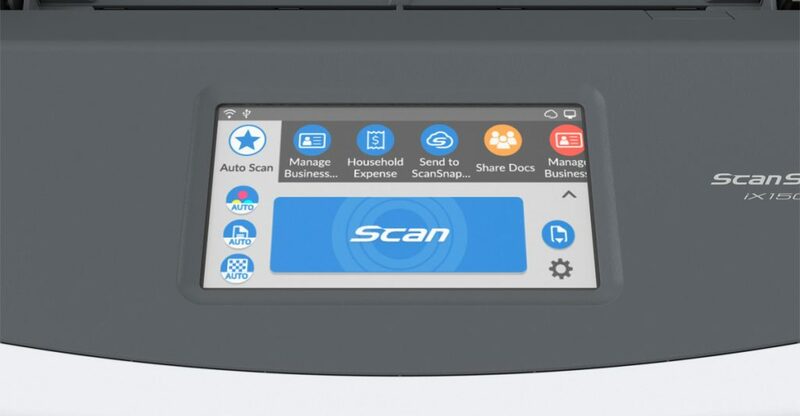 Cloud-based storage support isn’t new to ScanSnap scanners, it’s just that the connectivity feels a little more seamless. The ScanSnap Home software (Windows PC or macOS) lets you add third-party cloud accounts, like Dropbox, Box or Google Drive, and then directly save scans to them from the iX1500’s display. Moreover, you can scan and upload documents to specific folders within those accounts. Adding destination folders is also easy, including the option to make them actionable by tapping on them. For the most part, it turns out to be effective at keeping business and personal documents entirely separate without having to arrange them afterward. The display is, in effect, a shortcut to run things, but setup and advanced features may require more tinkering in ScanSnap Home on a computer. ScanSnap Home with the iX1500 isn’t exactly the same as what worked with, say, the iX500. Porting over settings and preferences from an older version of the software isn’t possible, as far as I know. Should you choose to just scan and save documents locally on your machine, that would take the automated cloud process out of the mix. You’re doing things manually at that point, which may be what you want. For example, if you’re scanning a bunch of documents and they need to go to an FTP, it might be better to scan them to a PC or Mac first, and then send them off manually. 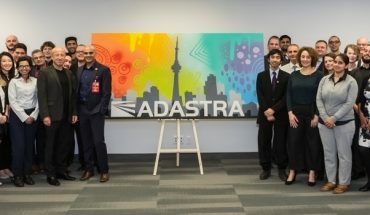 Your workflow may also ‘flow’ better through a computer anyway. The iX1500 is one of those productivity tools that may not be the same for everyone. It has one — okay, maybe two — jobs to do: scan documents piecemeal, and make it easy to distribute them with a path of least resistance. If using the touchscreen is easier, than you have that option instead. Most consumers don’t need the ScanSnap iX1500, and that’s entirely the point. Whether you work in a field that buries you in paper, or you’re decluttering your paper-based affinities, the device is built to cater to you. 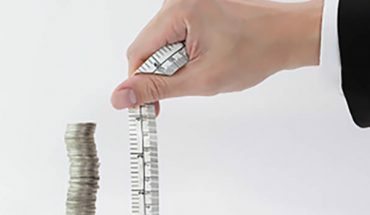 At $600, it doesn’t come cheap, but it could also be peanuts if it radically changes your business’ workflow. Fujitsu thinks it has the chops to do it. Put mounds of paper in it, tell it where to send them, and you may see it for yourself.